Duodenal perforations due to biliary stenting migration, although rare, can occur. 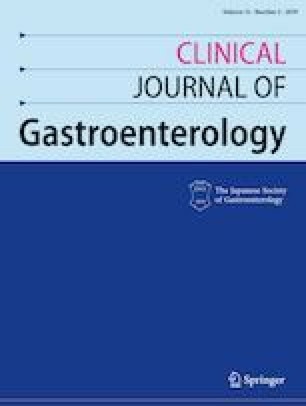 We report a unique case of duodenal perforation due to a large in length plastic stent with no (or marginal) migration, which ended up in the root of the mesentery, explaining the normal laboratory values and minimal imaging findings observed. Any clinical symptom during the postprocedural period should raise the suspicion of a major complication and prompt quick management decisions.